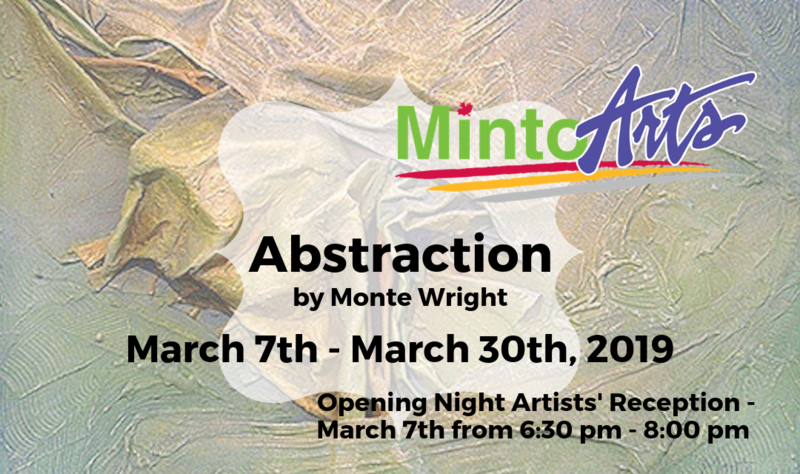 The March Exhibition at the Minto Arts Gallery “Abstraction” by Monte Wright will capture your mind and eye. Join us on March 7th at 6:30 pm in the Minto Arts Gallery, upstairs of the Harriston Public Library for the grand opening and a meet and greet with the artist. Monte was born in Moose Jaw, Saskatchewan. Although his painting career was founded in London, Ontario, he presently works in a Kitchener home studio and is a member of the Kitchener Waterloo Art Gallery. He has over 40 works to exhibit this March at the Minto Arts Gallery. Today, Monte Wright is an internationally recognized artist. 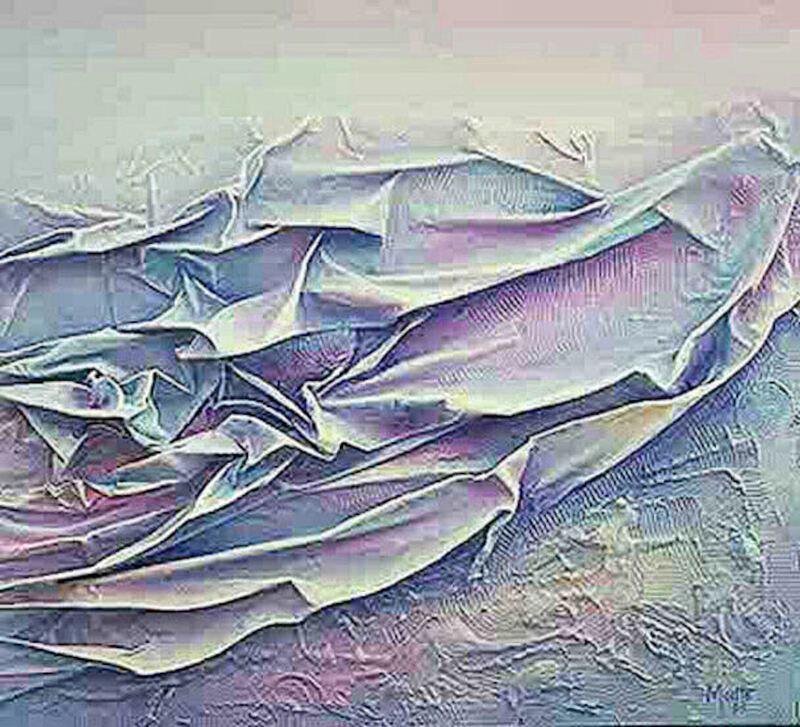 His art has been exhibited in New York at the New Haven gallery, Fort Lauderdale, Florida; Florence, Italy; London, England and Argentina. His work is found in many collections throughout Canada and the United States. Since 2000 Monte has been exploring a series of digital landscapes. Painter and artiste extraordinaire, Monte herein establishes himself once again as an artistic force to be reckoned with. 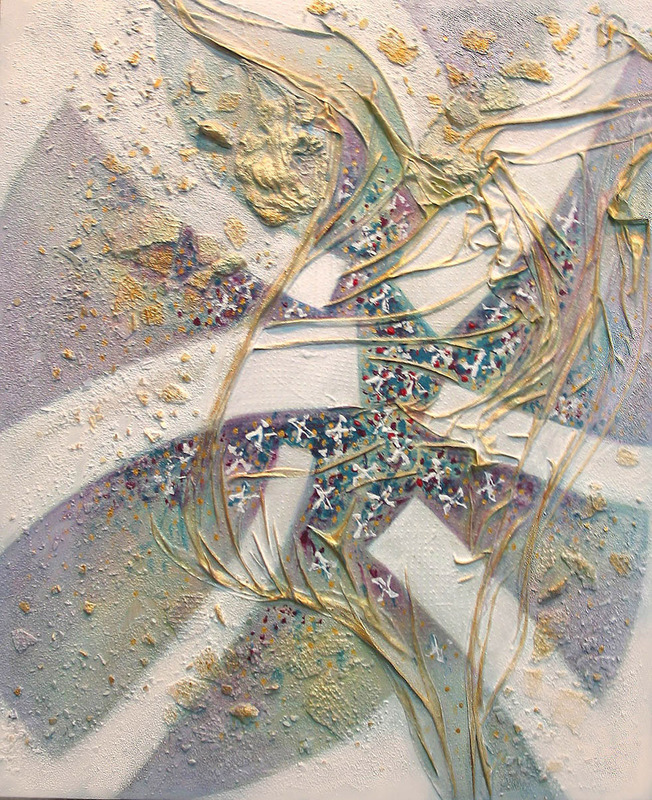 A powerful painter, Monte’s overture places him with the likes of Lucian Freud and Kandinsky. Many of his recent projects are exemplars of Monte’s penchant for monolithic, eccentric, dynamic abstractions and bursts of emotion. His art is impulsive but not violent and more seductive than confrontational. Through all these unique works Monte creates a sense of viewing a new, yet relatable world. His work exhibited this March takes us back to our very beginnings, before written laws, received wisdom and force of habit all but shackled our individual creativity and freedom of expression. In this March Exhibition Monte’s work impacts our senses, awakens our emotional memory, and empowers us to see the universe and beyond. Since 1962, Monte has shown his work in many private and public galleries, both nationally and internationally. After retirement in 1992, Monte pursued a full-time career in art. 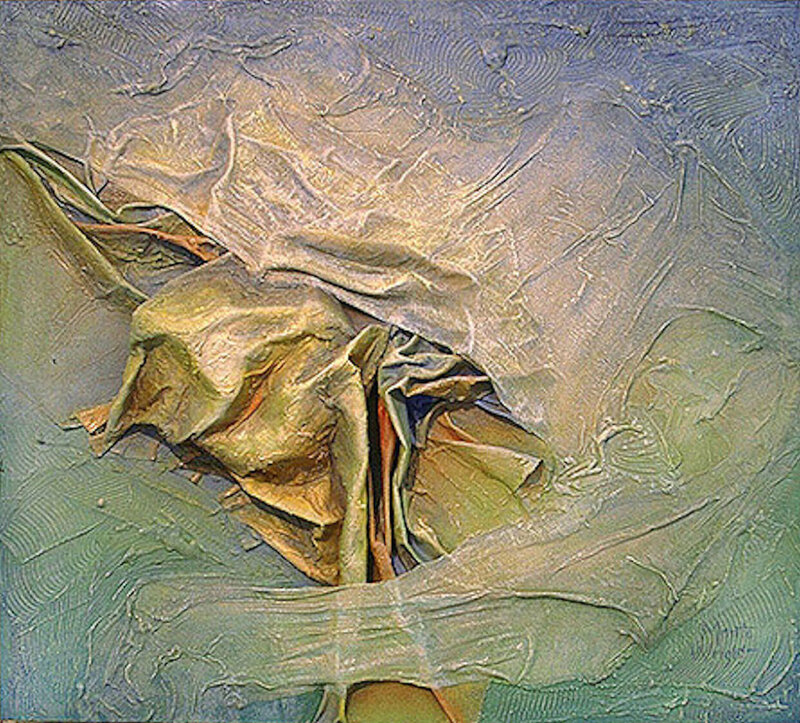 His interests continue to vary in scope, from monumental murals to contemporary, abstract art, social issues and computer- generated images. Check out his web-site monteartist.org for more details and information.